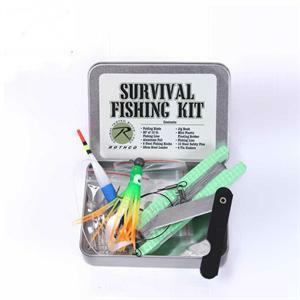 Survival Fishing Kit is a great addition to everyone's survival kit or Bug Out Bag. 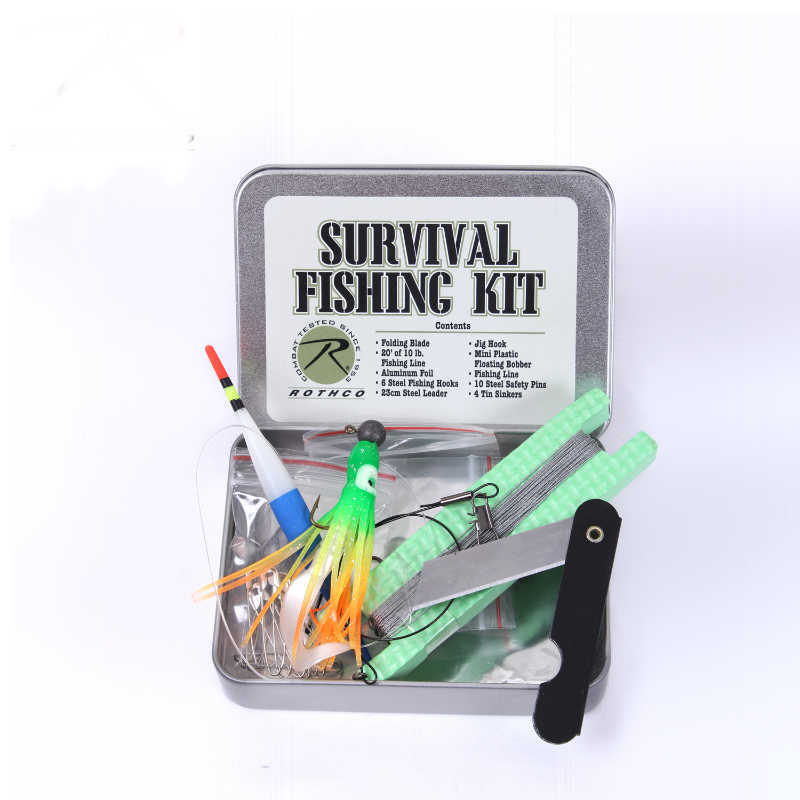 The Survival Fishing Kit contains 1 steel folding blade, 20' of 10lb. 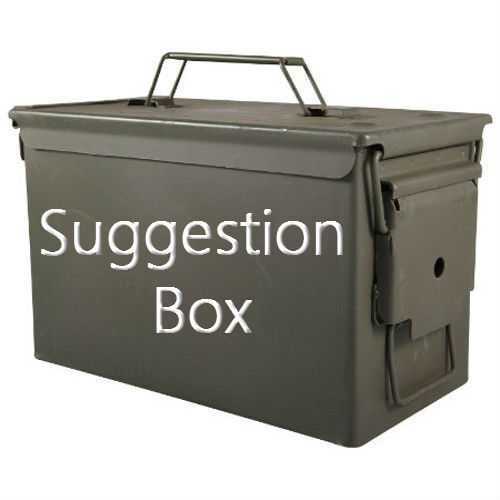 fishing line, 1 piece (38x30cm) of aluminum foil, 6 steel fishing hooks, 1, steel leader, 1 jig hook, 1 mini plastic floating bobber, 1 fishing line, 10 steel safety pins and 4 tin sinkers.